If you’ve spent any time on the internet lately, scrolling through your newsfeed, you’ve inevitably come across some type of post that talks about self-care and wellness. From mindfulness to meditation, self-care is having a moment…and for good reason! Many of us are feeling stressed, overwhelmed or just too busy to take time out for ourselves. Perhaps you were like me, thinking that it can be selfish to focus on self-care. I used to feel like I was letting people down if I did something that pulled me away from my daily responsibilities. Sometimes I would even feel downright guilty! Here’s the thing; when we take time for self-care, we are actually helping others! By focusing on ourselves and nourishing our bodies, we feel recharged and rejuvenated. Self-care also helps us feel inspired, energized, motivated, and in-tune with the present moment. When we get this boost of positive emotions, we are able to go about our daily lives while finding a harmonious balance of helping others along with ourselves. This balancing act is what I often refer to as The Art of Wellness! I believe that creativity is the key to successful self-care. By getting creative with the ways that you eat, move, and relax, you are more likely to enjoy the time that you set aside for yourself. Think of your body as if it were a blank canvas. Every day, you have the opportunity to add some beautiful color, lines and shapes to this canvas. Self-care is the paint we use to create the beautiful composition of our lives. The more we focus on self-care, the more stunning and impactful our composition will become. How can you get creative with your self-care routine? 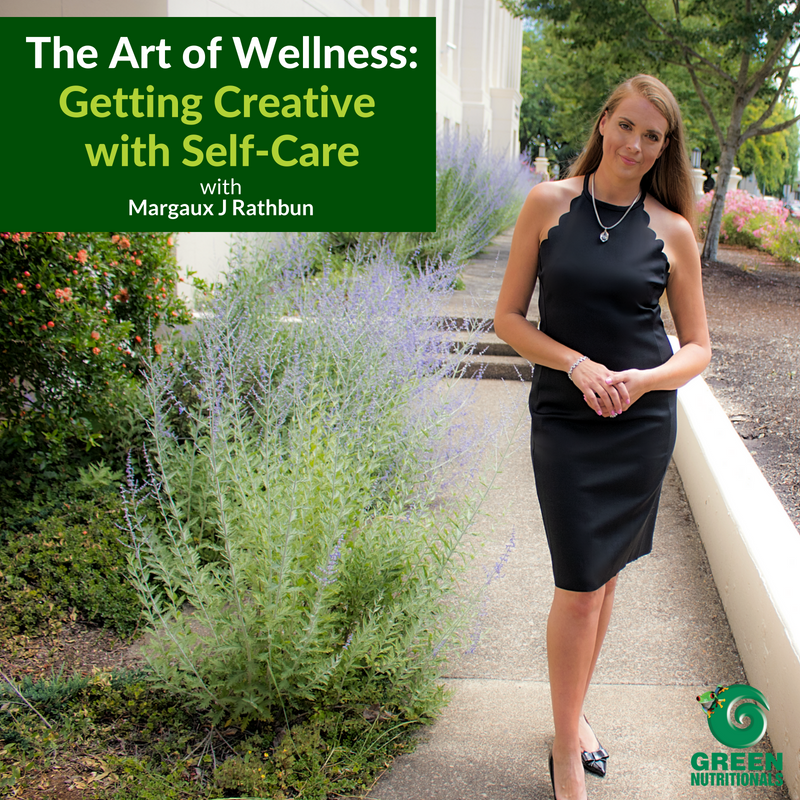 Here are four easy ways I recommend including the Art of Wellness into your daily life. Colourful Foods: Is there anything better than sipping a beautiful green smoothie topped with vibrantly coloured berries? 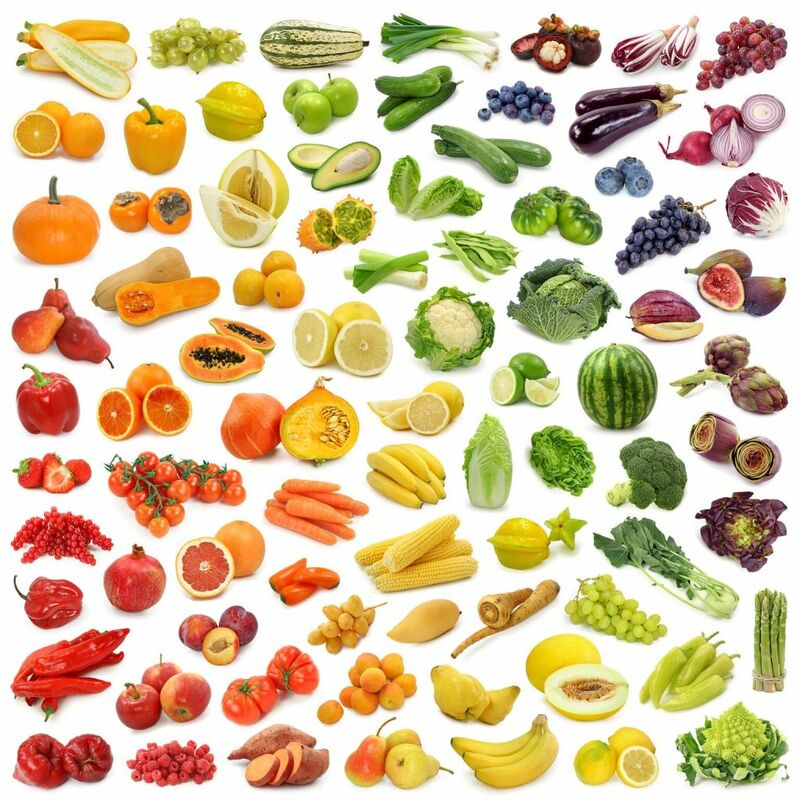 Not only are colourful foods fun to look at, they are loaded with nutrients to help you look and feel your best! Red foods are rich in pigments called anthocyanins that act as powerful antioxidants to our bodies. Yellow/orange foods are typically full of vitamin A (beta carotene) to promote good vision and beautiful skin. Green foods are loaded with vitamins, minerals, and enzymes to promote overall wellness throughout your body. Try adding a pop of colour and nutrients to your next recipe by using your favorite GREEN NUTRITIONALS product. My favorites include Mountain Organic Spirulina and Yaeyama Pacifica Chlorella. Need a little inspiration of ways to include colourful food into your diet? 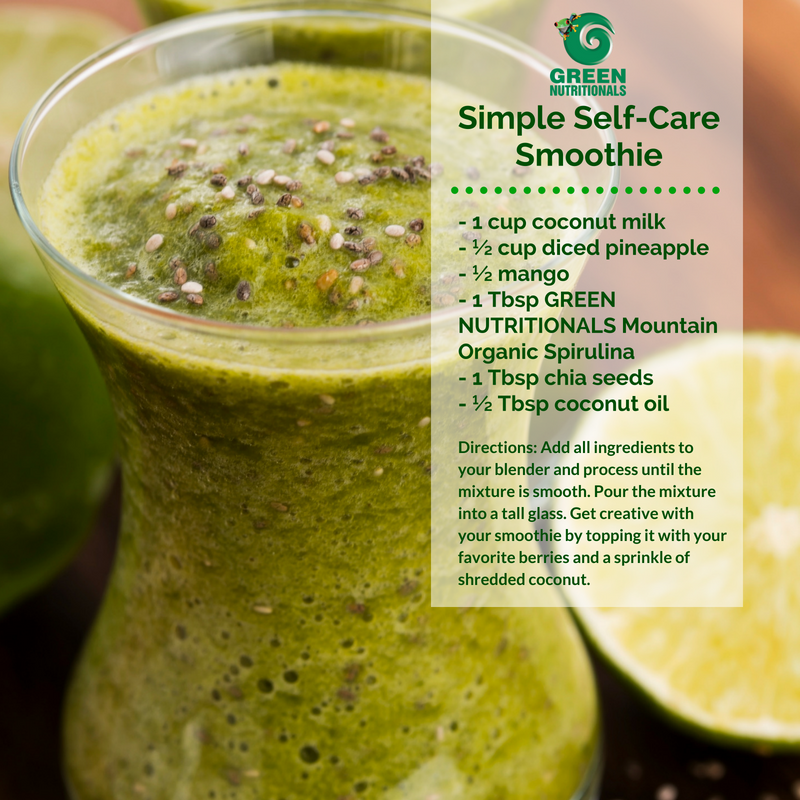 Check out my recipe for a Simple Self-Care Smoothie – below! Creative Cooking: I’ve always found that cooking is a wonderful way to unwind and detach from the stressors of everyday life. We all have to take time to eat, so why not using cooking and meal prep as an opportunity to focus on self-care? When you get creative with your recipes, you start to have fun with feeding your family delicious and nourishing foods. 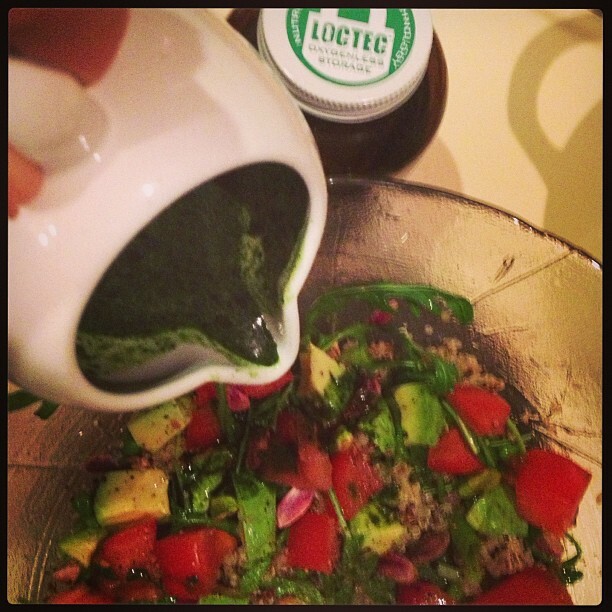 Nourishing your body and the ones that you love naturally feels good! Try researching some recipes online, buy a new cookbook, and have fun exploring flavors that you’ve never tried before. Arrange your meals on plates in a way that looks visually appealing. Use your meal prep time as a form of meditation, focusing on what you are creating and how it will benefit your body. Mindful Movement: I’m not going to lie; exercise isn’t exactly my favorite way to incorporate self-care into my daily routine. I am not a fan of going to the gym, running on a treadmill, and lifting weights. Because of my distain for the gym, I found myself making excuses for not working out. The trouble is we need to move our bodies every day in order to stay happy and healthy. That’s why I recommend getting creative with your exercise routine! Find something that you enjoy doing (walking, dancing, swimming, even rock-climbing) and make time to do it every day. Switch up your routine so you don’t get bored; one day go for a hike in nature and the other day, spend time at a yoga studio with some friends. Once I discovered that you could get creative with your exercise routine, I began to look forward to moving my body! In fact, I’ve now scheduled a block of time in the mornings which I consider to be my special self-care exercise time. Joyful Journaling: Many therapists have recommended writing in a journal to help us process our thoughts, feelings, and experiences. I have found that keeping a daily journal is a wonderful way to focus on self-care. In fact, journaling has almost become a form of meditation for me! Not only do I get creative by writing down the various things that I feel and experience on a daily basis, I focus on adding unique visual elements to my pages. Have fun with your journaling by adding splashes of colour with ink pens, paints, stickers, and photos. Art journaling is a fun and easy way to get creative with self-care. Need some tips on how to get started with art journaling? 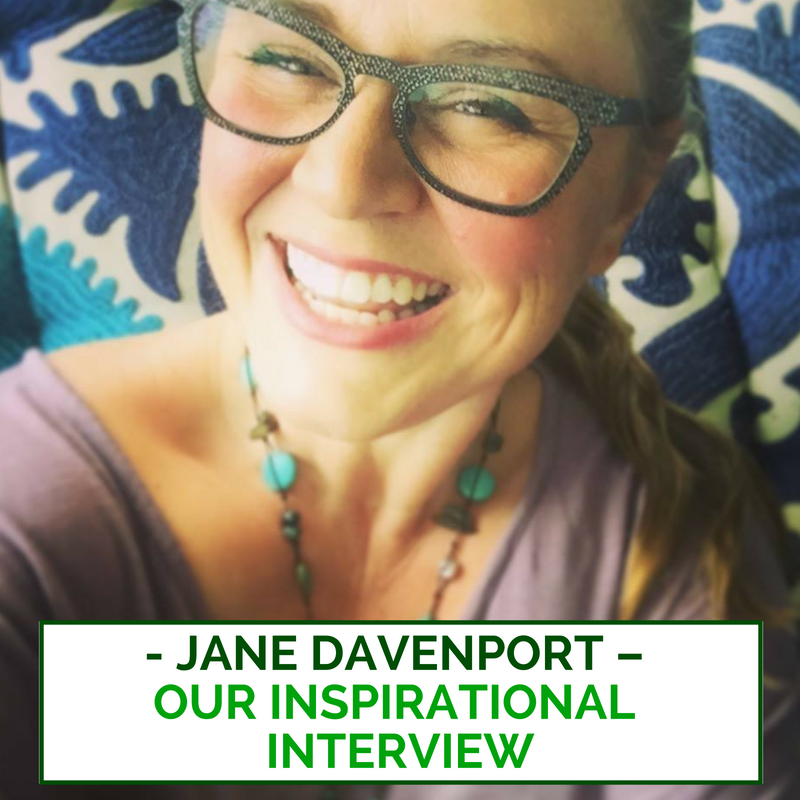 Check out this awesome interview with Jane Davenport here! Directions: Add all ingredients to your blender and process until the mixture is smooth. Pour the mixture into a tall glass. Get creative with your smoothie by topping it with your favorite berries and a sprinkle of shredded coconut – Enjoy!